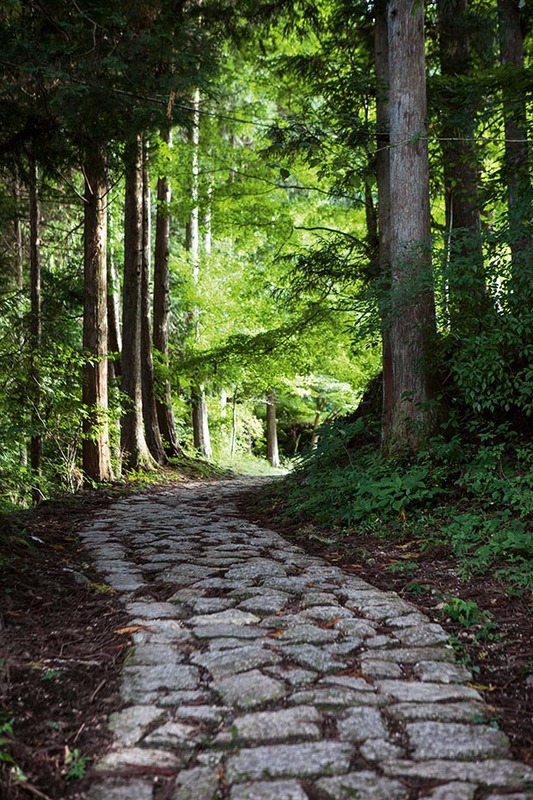 Cobblestone sections (known as ishidatami) on the Kiso Road Trail still exist, originally constructed on steeper sections for horse traffic. We walk in silence in the late summer warmth, a green canopy of leaves providing shelter over the well-worn path. Our guide leads the way, the soft tinkling of a bell swinging from his backpack mingling with the sounds of flowing water and rustling leaves. But while the bell’s delicate sound is pleasing, it has a more practical use: to keep any bears that reside in these Japanese mountains at a distance. Several centuries ago, samurai and officials traipsed up and down the Nakasendo Way. 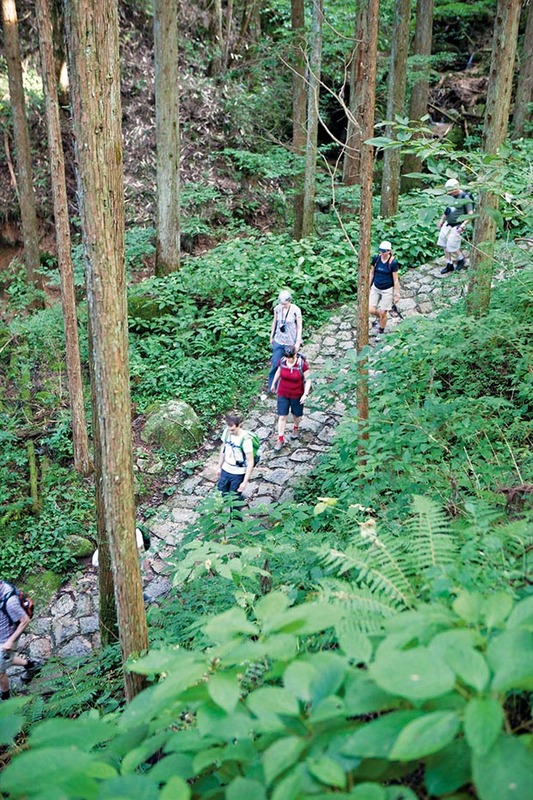 The entire route, once used by merchants, pilgrims and artists, is now a 540-kilometre trail connecting Kyoto to Tokyo, and I have joined a five-day Walk Japan tour on the mountainous Kiso Road section of the historic path. 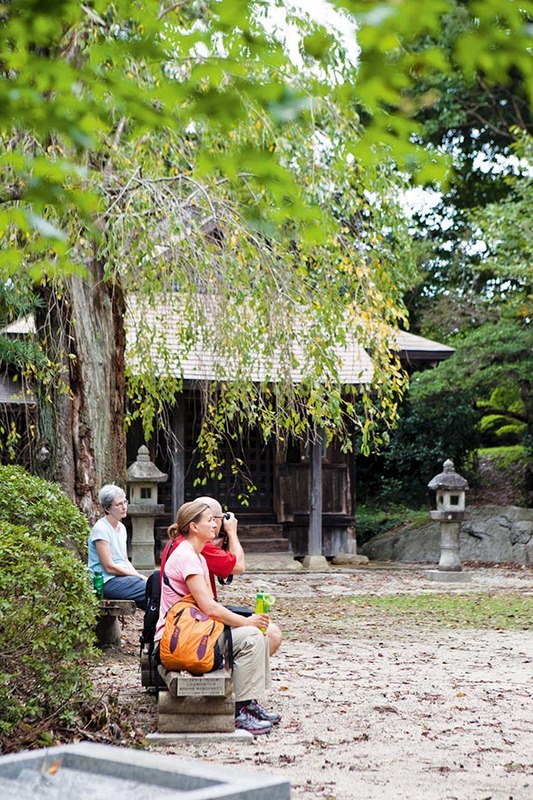 Walkers take a break to listen to a historical story from a guide. 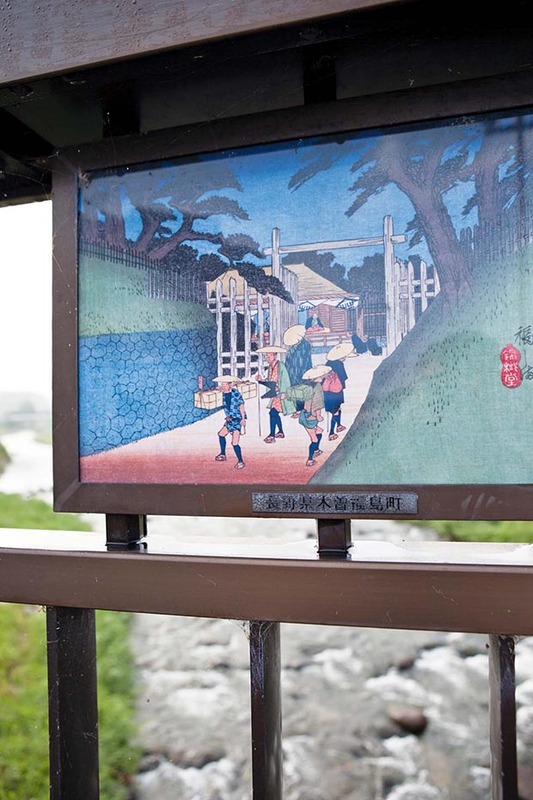 At Ena, where the tour begins, a bridge over the town’s river showcases 69 woodcut prints, each representing one of the towns along the road that were built to provide a bed and dinner for travelers. The prints depict working life on the Nakasendo in the 1800s and highlight the historical and ongoing value attached to the cultural relationship between art, nature and life. A series of woodcut prints known as the 69 stations of the Kiso Kaido, based on the Nakasendo Road, line the bridge at Ena. A centuries-old rock inscribed with three Japanese characters (translated as “the Nakasendo path through the mountains”) marks the starting point for the walk, and with 10 other chatty trekkers we hit the path. 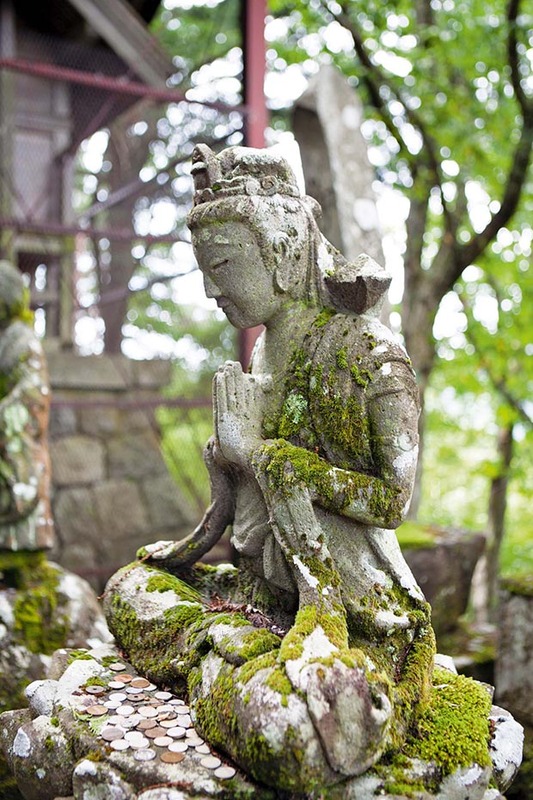 Through forested valleys of cedar, cypress and japanese pine we wander, up and over, moving by two small passes, waterfalls and stone statues of Jizo, which act as protectors of travelers. The trail passes in and out of forested sections. Shinto shrines and Buddhist temples pave the way with colour, farmers wave to us as they harvest their crops, and our path follows small streams, their water providing the soundscape to the walk. 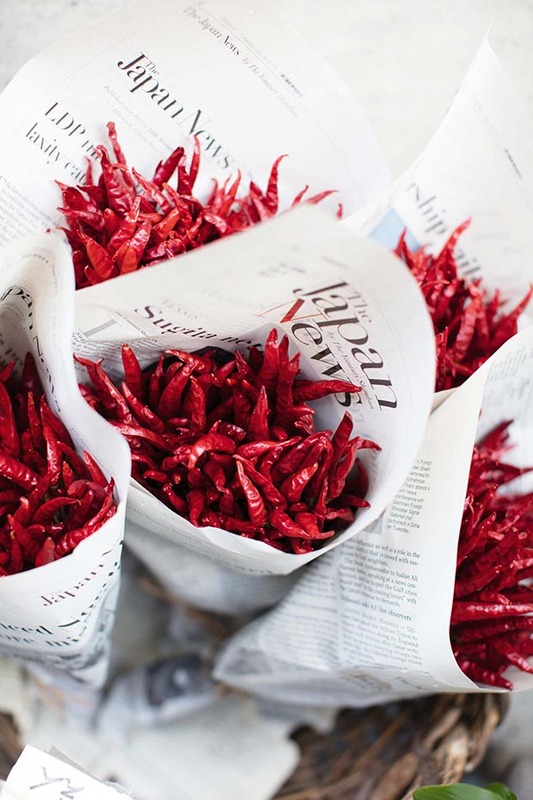 Wild flowers and foliage adorn the sides of houses and shops in celebration of nature’s beauty, each arrangement a work of art. 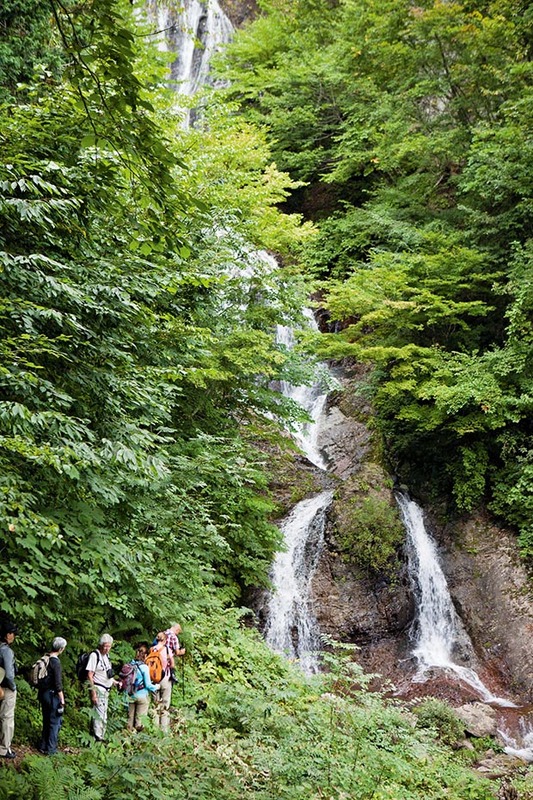 Walking is combined with travel on train, bus and taxi to cover the most scenic and interesting parts of the 88-kilometre-long Kiso Road trail. 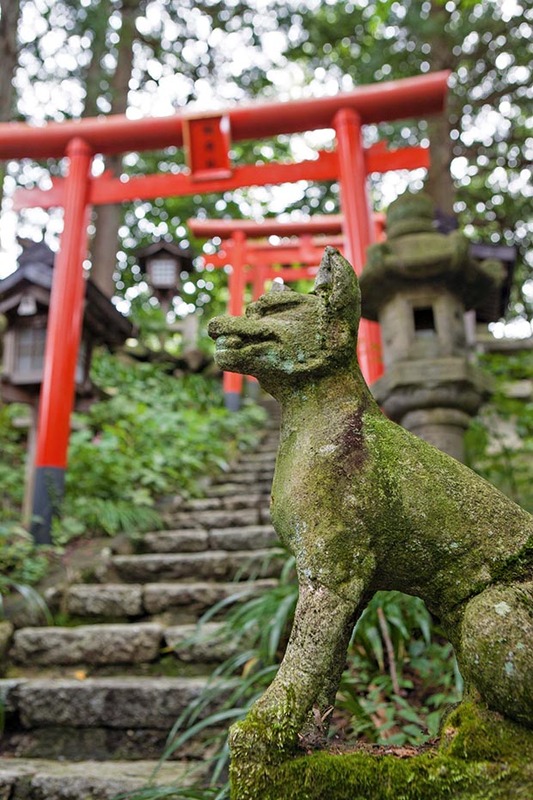 The entrance to the Inari shrine is guarded by the sacred fox. 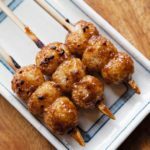 Time is whiled away in post towns, barrier towns and a castle town, filling us with a sense of a life packed with hierarchies and rules when Japan was controlled by the shōgun. A list of such rules, which dates back to the 17th century, presented on a board at the entrance to a post town, demands that visitors should not attempt to sell books of dubious standard. Hefty sums were also offered for dobbing in Christians, especially priests who were worth big bucks. Along the path, we gorge on the knowledge of culture and history generously distributed by Giorgio our Italian guide and are charmed by the genuine gentleness of the innkeepers as the kilometres clock up. A visit to Mr and Mrs Ardo’s Poppoya Café, named after the sound of a train, adds a refreshing and unexpected twist to the trip. 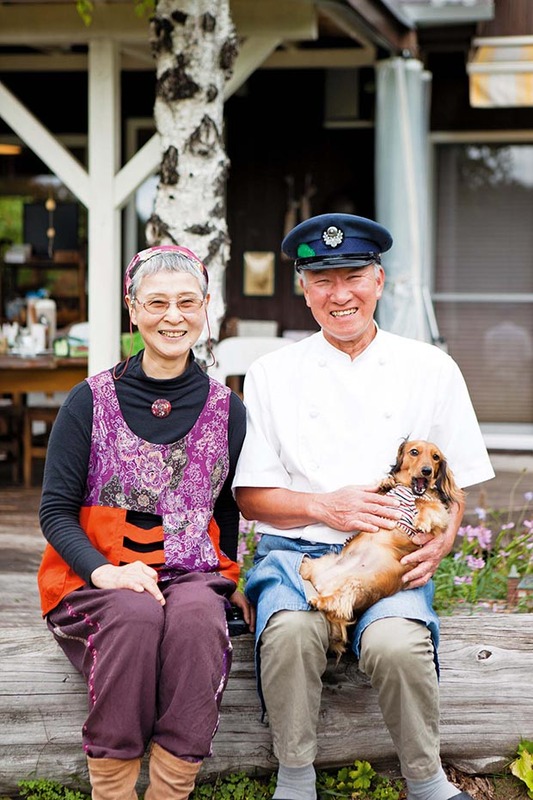 Self-confessed train addict Mr Ardo and his wife of Poppoya café. Mr Ardo, a locomotive fanatic, entertains the crowd and operates a model train over an expansive front lawn while Mrs Ardo plays the backing harmonica, their combined energy generating a sense of wonder set against a backdrop vista of volcanic Mt Ontake in the distance. 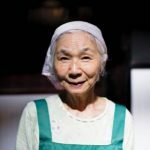 Their youthfulness is contagious and reflects the active and ever-present participation of the elderly in Japanese society as we pass through the countryside, walking a distance of approximately 12 kilometres daily. 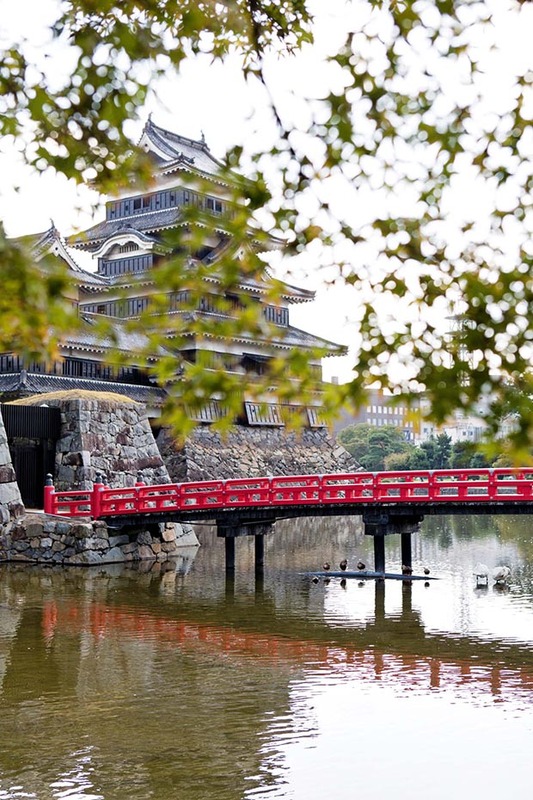 400-year-old Matsumoto Castle, its distinct architecture designed for defence. Each day ends with retiring the shoes and getting naked with the men (women have their own time) for an onsen, which involves soaking the walking weary muscles in a hot pool. A pre-dip cleansing ritual must be followed, with an inexhaustible supply of body products, razors, and toothbrushes on offer. It came with a shock and mild sizzling sensation to discover locals like their water temperature rather hot; my first immersion resulted in elevated body heat levels sufficient to power a small geothermal station. And for inquisitive readers, to maintain a minimum level of dignity, a very small hand towel is provided to casually cover bits and pieces during pool entry and exit manoeuvres. With our muscles soothed and stomachs starting to rumble, our bellies were blessed with all the goodness of the island nation including tofu, soba, rice, miso, tempera vegetables, chestnuts, chrysanthemum flowers, ginger flowers, pickled odds and ends, fish of all types and rawness — and all served as individual pieces of art. 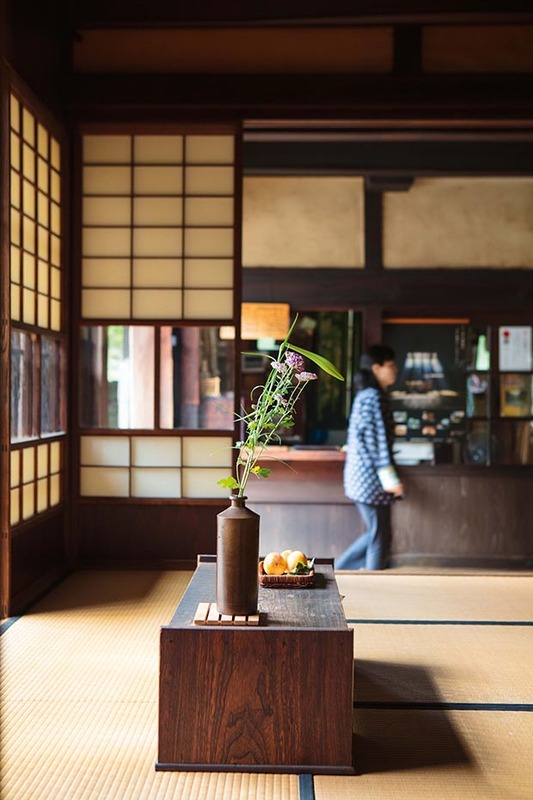 Built in 1877 as a rest stop for the domain lords, Okuya house in Tsumago-juku is now a museum. My taste buds continually flit between surprise, delight, and even challenge and eventually my stomach suggests it’s not physically possible to squeeze any more of this deliciousness in usually just as the customary bowl of rice that symbolizes the end of the meal arrives. Digesting it all lying horizontally on a futon is a perfectly grounding way to complete another physically, spiritually and culturally fulfilling day on the road. 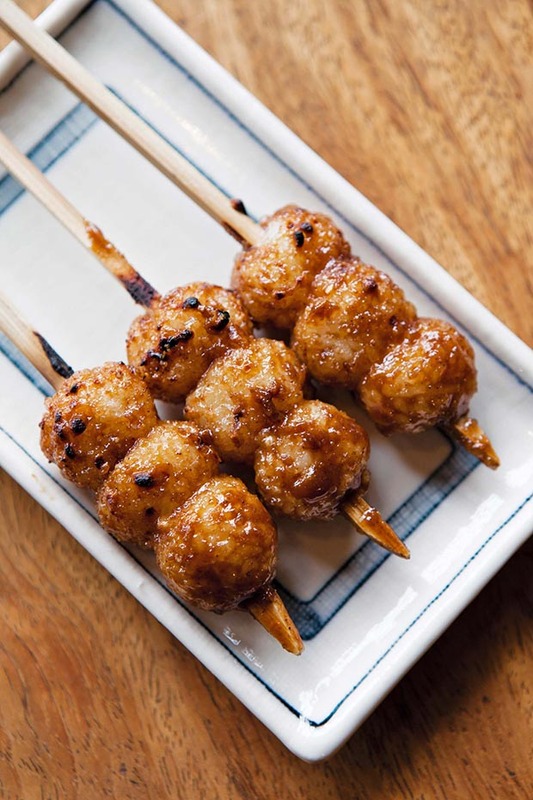 A tasty rice kebab snack known as gohei mochi. Built in 1877 as a rest stop for the domain lords, Okuya House is now a museum. In the house a special toilet was made for a potential visit by the emperor, who did visit but did not need to use the facilities. The toilet remains unused to this day. 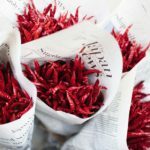 Eeven dried chillies are presented as a work of art. 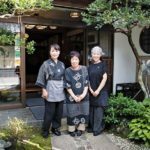 Awaitress at Tokkuriya restaurant in Narai, the final post town visited on the tour. 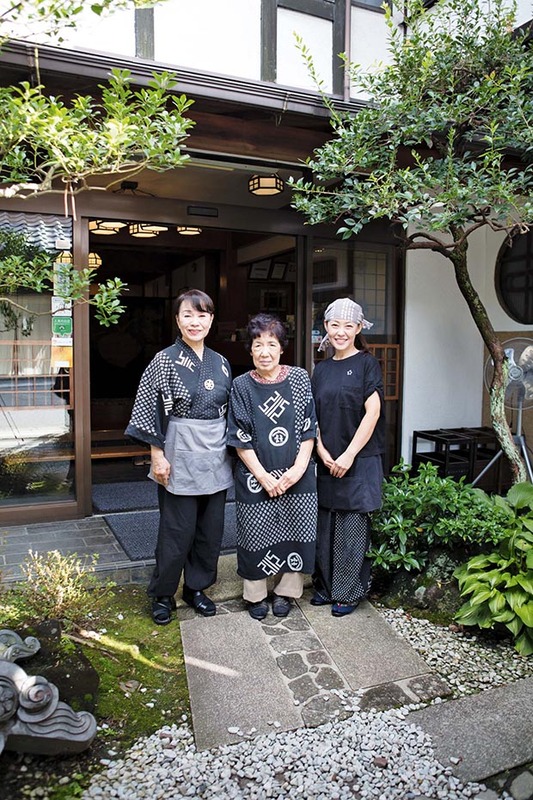 14th, 15th and 16th-generation owners of the Ena Ichikawa Inn – Chiyoko (91 years old), her daughter Reiko, and Reiko’s daughter Sachiko Ichikawa. As one day rolls into the next, the warmth of each day mirrors the warmth of the locals and innkeepers encountered along the route. The gentle authenticity of both people and place never fades or fails to appease the heart. If I could create my own Japanese woodcut, it would include a person resting in nature with a gentle smile, an open heart, and reaching out with a giving hand. And of course, their skin would be beautifully clean and ageless. How to get there: Air New Zealand direct from Auckland to Tokyo and Osaka (about 11 hours). Several airlines also fly via major Asian cities. Offerings at Ontake shrine near Torii Pass in worship of sacred Mt Ontake. 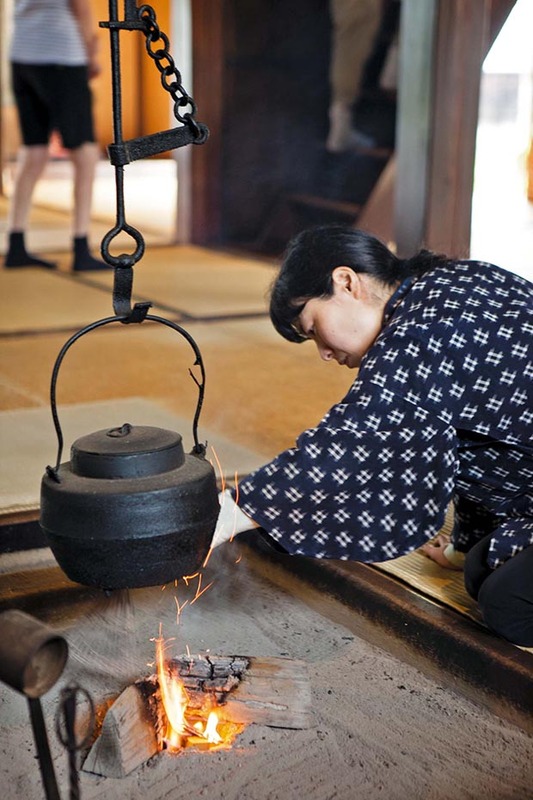 When to go: Japan experiences four distinct seasons. 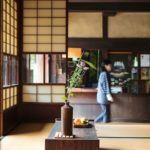 The shoulder seasons of spring and autumn provide stunning colours and more moderate temperatures, so the 2019 Rugby World Cup in October is a perfect opportunity to explore a part of Japan on a walking tour. 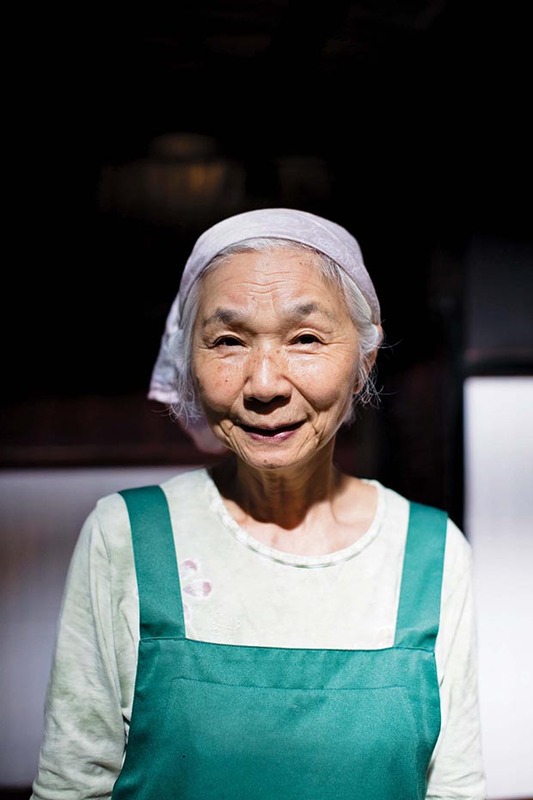 Locals need protection from the late summer heat in Magome-juku, one of 11 post towns on the Kiso Road. What to take: Walk Japan provides an extensive gear list depending on the location of the tour and the time of the year. (Autumn felt like the New Zealand summer.) Luggage is transported each day between accommodation, so only a small daypack containing an extra layer, raincoat, hat, water and camera is necessary.